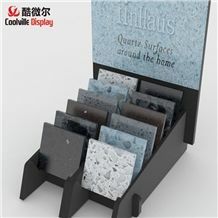 What really makes Coolville Display stand out? 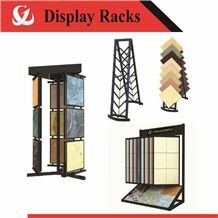 1) We reply to your emails immediately. 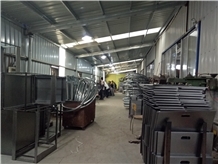 2) Your sample or shipments can be finished ahead of schedule if urgent. 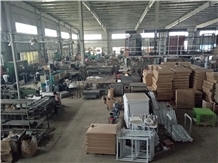 3) We’ll follow up the whole production process. 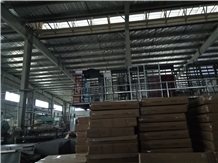 4) All the shipping documents will be sent out on time. 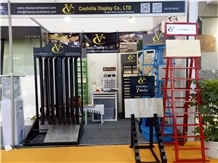 Coolville Display Co Ltd can make specifically to suit your unique needs. 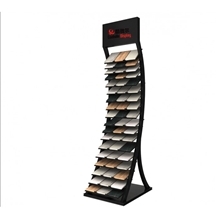 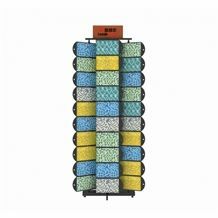 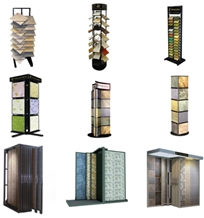 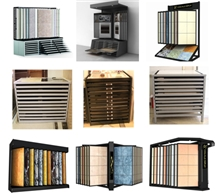 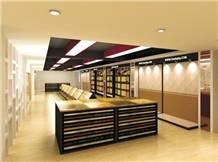 All the designers have at least 6 years experience in design racks and display production technology. 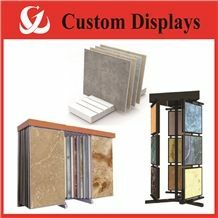 So if you have any good ideas just let us know, they will help you transform it into display reality. 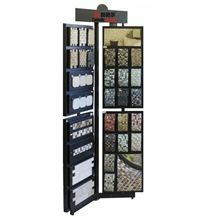 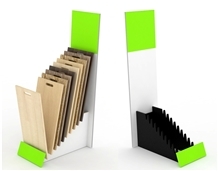 All the displays can be assembled flat, this will save space and transport costs. 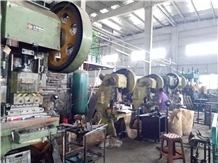 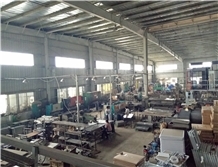 Our advanced factory equipment and excellent quality control throughout all stages of production enables us to guarantee customer satisfaction. 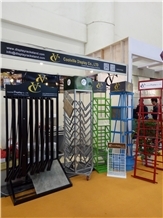 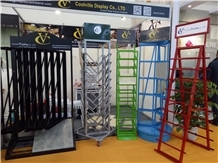 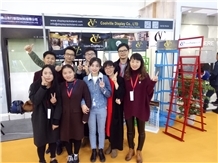 As a result, Coolville Display Co Ltd has gained clients all over the world, especially in America, Canada, Europe, Australia and Arabia. 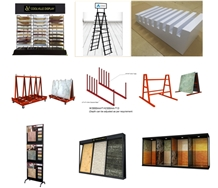 We hope this website will enable you to view our fixture displays and services with ease. 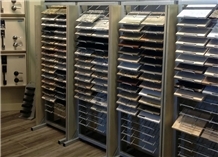 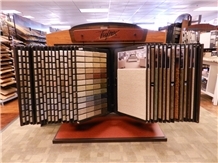 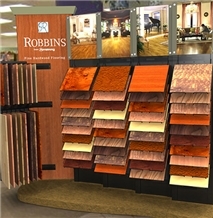 If you are interested in any of our flooring displays or would like to discuss a custom order, please feel free to contact us. 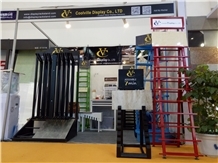 We look forward to forming successful business relationships with new clients around the world.